ALREADY RUNNING THROUGH THE 9+1 PROGRAM OR DRAWING OR TIME-QUALIFYING? 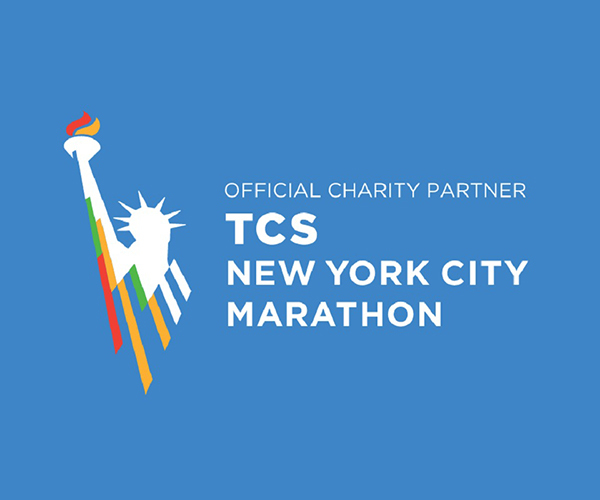 Are you one of the lucky few who are registered for the 2019 TCS New York City Marathon? 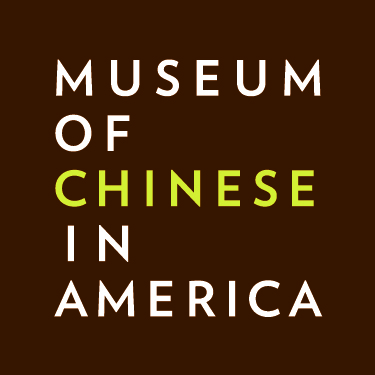 If so, join us as a MOCA Spike 150 Ambassador to support the Museum of Chinese in America! No minimum if you already have race entry. Your role as a MOCA Spike 150 Ambassador will not conflict with your current club affiliation. In fact, it will provide an opportunity for your club to champion a worthy cause! Join Team MOCA to be Spike 150 Ambassador, click Join Us to join the fundraising team online. Download PDF instruction for the step by step guide to set up your personal fundraising page. Be a part of our online fundraising campaign! If you are running TCS New York City Marathon this year and would like to run for MOCA, please join MOCA Spike 150 Ambassadors team, if you are running any other marathon and would also like to run for MOCA, please join our MOCA Spike 150 Ambassador teams. 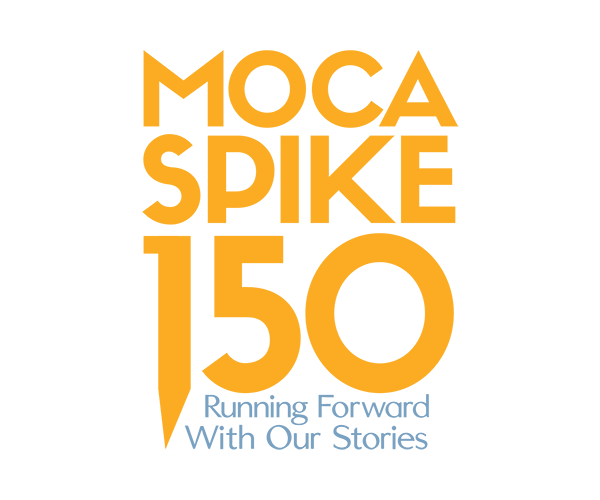 You can also make general donation to either team, or support your fellow runners from the team list.